NOT JUST FRESH. LIMANI FRESH. Crispy Onions, Garlic Mashed, Vegetables. Prepare yourself for one of the best experiences at one of the top North Jersey seafood restaurants. 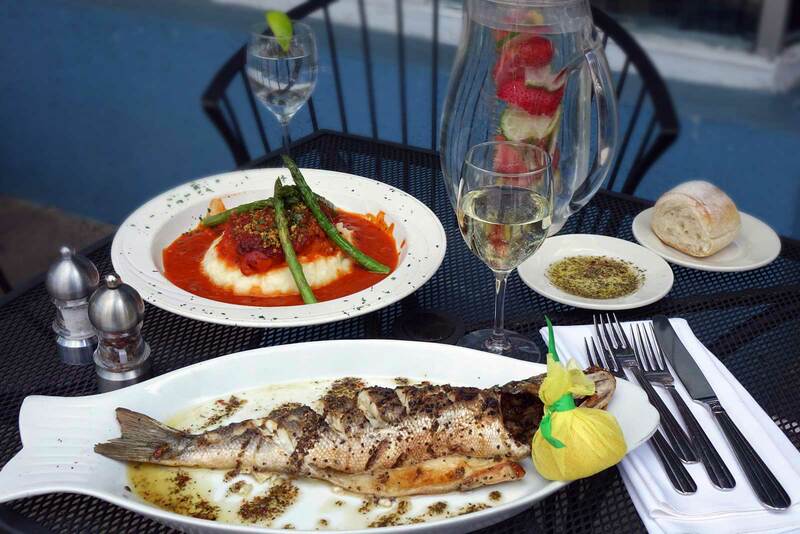 Expertly prepared entrees, flavorful seafood, masterful Greek cuisine; these are all things you'll experience at Limani, one of the leading seafood restaurants North Jersey has to offer. Visit Limani, one of the best seafood restaurants in North Jersey, and see for yourself why we are so highly regarded.